Offering you a complete choice of products which include ptfe piston ring and ptfe o ring. 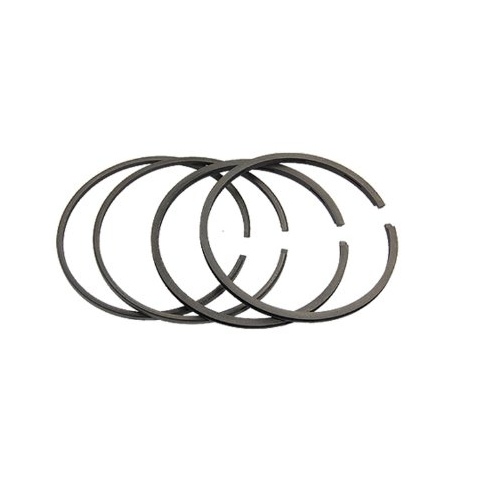 Being the leading manufacturers in the industry, we bring PTFE Piston Ring in Pure PTFE and in other filled grades - Carbon, Graphite, Glass, Bronze filled and Pure Peek. 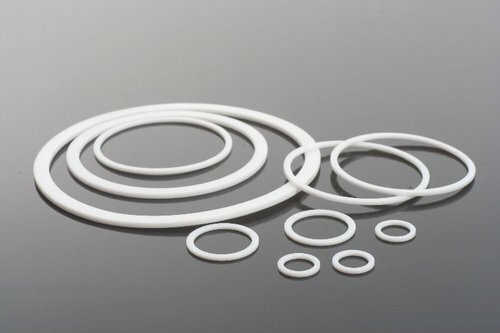 Filled Grade PTFE are mostly used in compressors. Rider/Wearing/Guide Rings are also manufactured in different grades and also as per customer specification. s minimizes chances of rejections at the customers’ end.